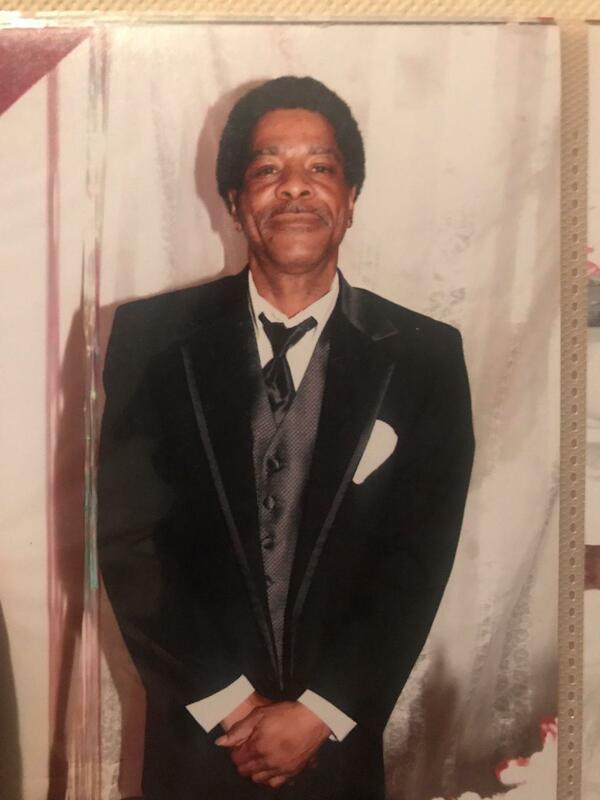 Jerry (Whoodie) White, – 57, passed away on Sunday, November 25, 2018 in New Orleans, LA. Born to Ernest and Bertha (Birdie Mae) White in New Orleans, Jerry was raised in the lower 9th Ward and attended George Washington Carver High School. He leaves to cherish his memory, his brothers, Larry (Cheryl) and Carl (Demetrice) White; daughters, Tamika Dauzart, Javon (Charles) Fortenberry-Mosley, and Keyonte Lee; sons, Jerry Simon, Dominick (Jamara) Curry, Jasmine Sartain and Jerry Flucker; god-sons, Derrick (Dickie) Reed and Wesley Borden Jr.; 19 grandchildren; uncle (god-father), Napoleon Johnson; and a host of aunts, uncles, cousins and friends. He was preceded in death by his parents, Ernest and Bertha White, and older brother, Harry Lee Johnson. Relatives and friends are invited to attend his Homegoing Celebration on Monday, December 3, 2018 at 10:00AM at Reaping the Harvest International Church, 5123 Dauphine St., New Orleans, LA. Visitation will be held from 9:00AM until the hour of service. A repast will be held directly across the street at RTH Hall immediately following the service.